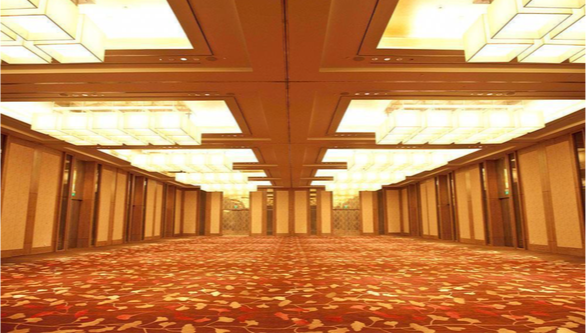 International sensor • semiconductor industry chain and IoT summit is holding at XiaMen China on 6th Dec. 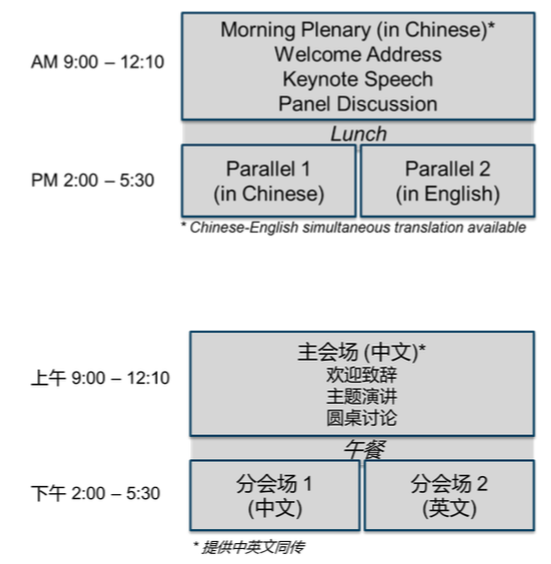 It is understood that this BBS is a large international communication activity about sensor technology, semiconductor industry chain and various applications of the IoT, gathering the “insight” of experts from all over the world, looking forward to the future trillion “grand blueprint”. 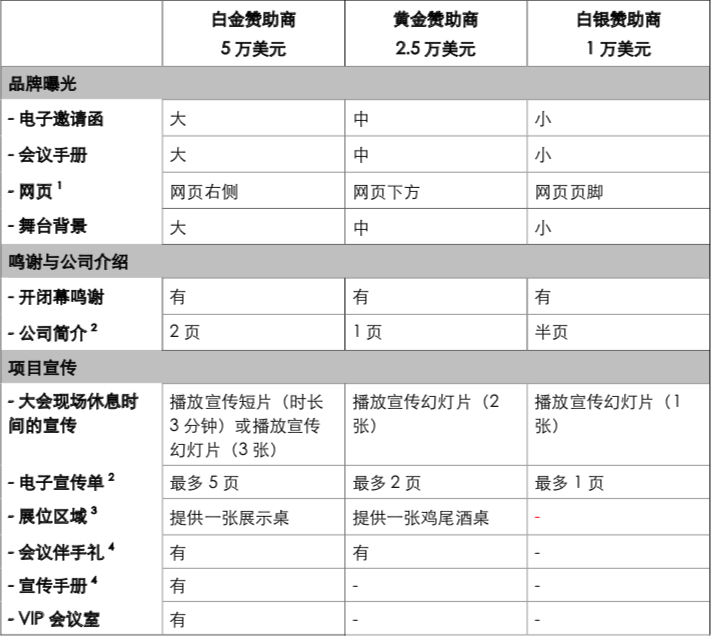 The BBS is currently the industrial status of international sensors, VR/AR, intelligent hardware, driverless and new energy vehicles, 3D printing, industry 4.0, Internet of things, industry investment & financing, integrated circuit design & equipment manufacturing, etc., which will help China, plan the development roadmap of relevant industries in the next decade and accelerate the industrial maturity. This BBS is focus on the discussion of various applications of sensor technology semiconductor industry chain and IoT, with product display as the highlight industrial integration and innovative application as the purpose, strengthen the communication and exchange of technical personnel in relevant fields at home and abroad, promote the combination of production, learning, research and the vigorous development of the industry. Henry Wang, Founder of SmartMesh foundation and founder of international blockchain application federation, will deliver a keynote speech on “blockchain and artificial intelligence IoT” at the conference. 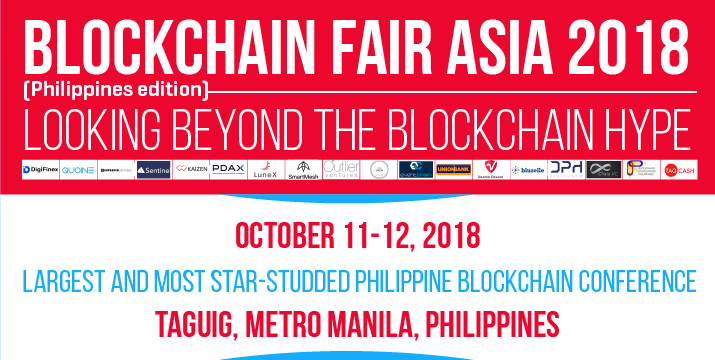 Manila, the capital of the Philippines, October 11th is the first day of the opening of the 2018 blockchain Asia summit. Mr. Wang, founder of SmartMesh, with Dr. Peter Yan, principal scientist of MeshBox, attended the conference as a guest speaker and gave a keynote speech entitled connecting the Philippines with SmartMesh and MeshBox. Discuss the challenges of the digital economy due to the deterioration of the natural environment and the polarization of the wealth gap. Both the economic backwardness caused by the network environment (4 billion people in the world still have no access to the Internet, 1.3 billion people live in a world without electricity) and the imperfection of basic livelihood facilities (2 billion people in the world still do not have bank accounts) are directly attributed to the centralized information architecture and economic structure. Globally, there are 12 countries with a population of over 100 million (2013 figures), including the Philippines, a key member of Southeast Asia. 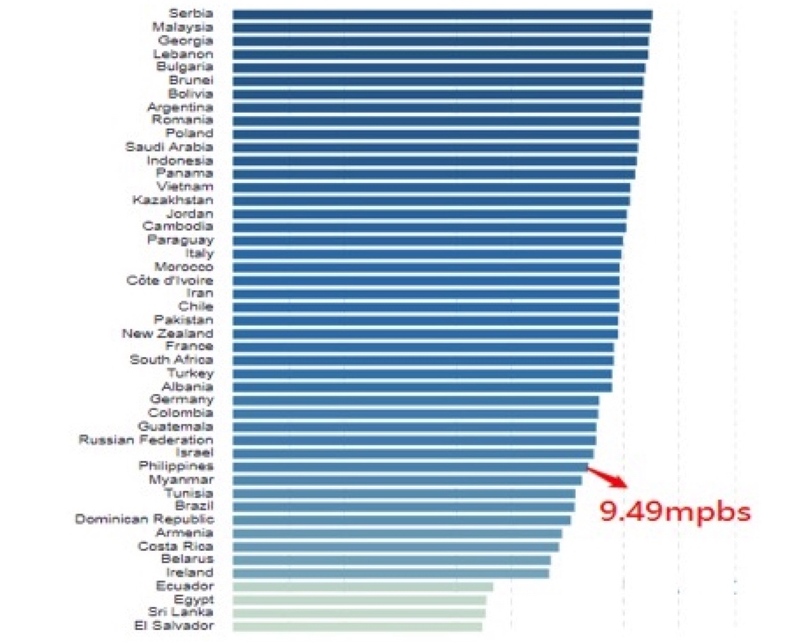 In contrast to its large population, the Philippines ranks 88th in the world in mobile Internet broadband (based on public information) and spends more on mobile Internet as a percentage of monthly income than the UN average. 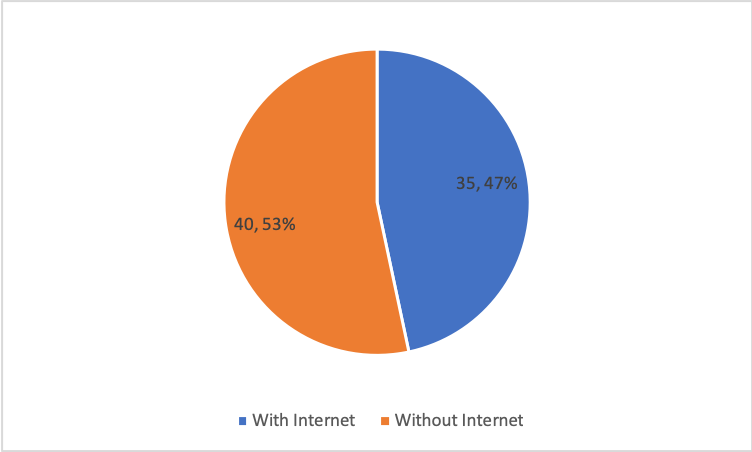 There is no doubt that the current centralized information system layout has restricted the growth of people’s access to the Internet in the region and to some extent deprived people of the right to online information. The SmartMesh network based on the underlying communication protocol design can adapt to the burst of P2P data exchange at a higher level combined with the features of the Spectrum main chain, it can achieve more stability, safer and faster network social contact (such as voice video chat, data sharing), transfer payment (including cross-chain transaction, offline transaction, etc.). Spectrum is the world’s first blockchain 4.0 public chain. Prior to this, blockchain 1.0, 2.0, 3.0 (programmable society) was limited to the international Internet to start and operate. 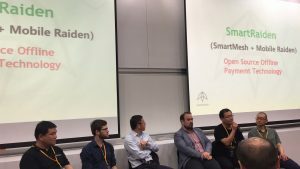 On the other hand, SmartMesh makes a bold and innovative breakthrough in Layer 0, the point-to-point transport Layer of the blockchain, and grants TCP/IP with Token, so that the connection breaks the constraints of the existing Internet and the blockchain 4.0 Spectrum can operate independently outside the Internet and be compatible with the existing Internet. As the most important contribution of Layer 0, MeshBox is the world’s first mesh network router based on blockchain technology. The world connected by MeshBox is the decentralized web world that runs on Spectrum. 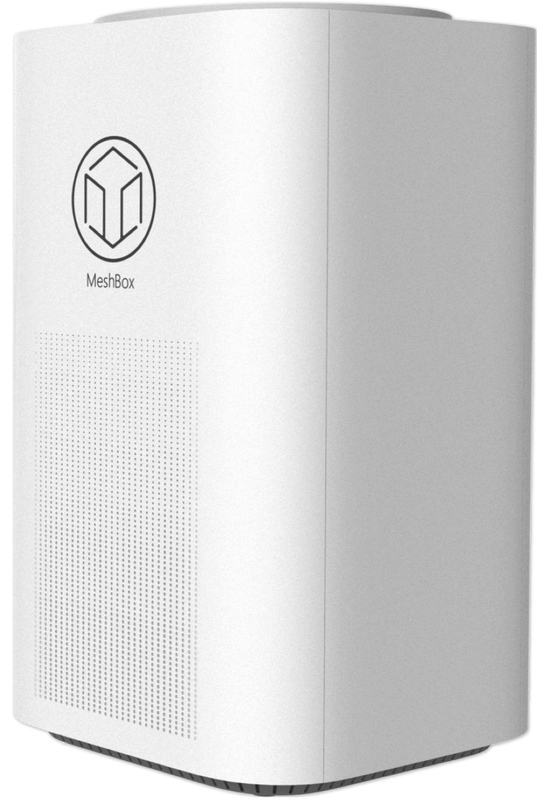 To increase its adaptability to the environment, MeshBox can be divided into indoor and outdoor versions, and the two versions can be combined flexibly to form different networking solutions. For example, at the U.S. super bowl site in February 2017, there were six MeshBox nodes participating in the live network service. During Olympics games in Chicago in 2018, another 15 MeshBox and three gateway equipment are participating in the site’s network services. The device is available for the fourth quarter of 2018. 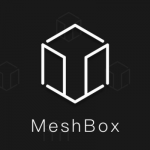 Different from centralized networking, the owner (and user) of MeshBox will gain corresponding benefits by being a node of the Mesh network and participating in network content and services. 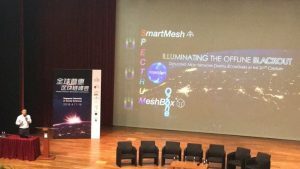 In addition to introducing some practical application cases of MeshBox, Mr. Wang, the founder, and Peter Yan, principal scientist of MeshBox, together with demonstrated the site networking of MeshBox for the on-site guests, and realized the leading functions of off-line transfer in the network. 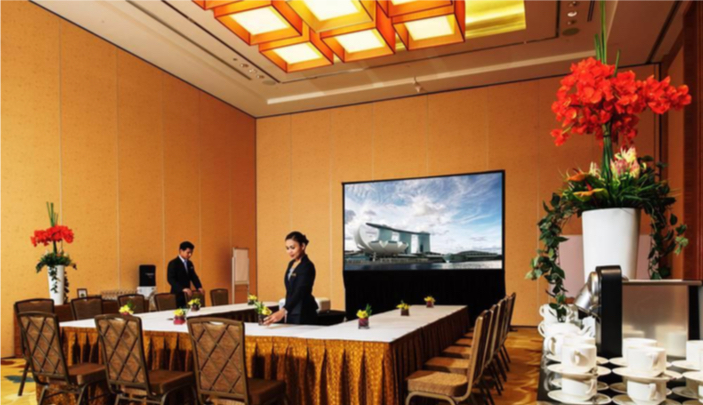 The success of the presentation was unanimously recognized and applauded by the attendees. Blockchain Fair Asia 2018is planning to hold its inaugural conference in the Taguig City, Metro Manila, Philippines at the SMX Convention Center Aura on October 11 and 12, 2018. With the theme “Looking Beyond Blockchain Hype”, the event is expected to draw cryptocurrency and blockchain experts and enthusiasts from all parts of Asia and the global crypto community at large. Blockchain technology has been hailed as one of the most revolutionary innovations of the present day. 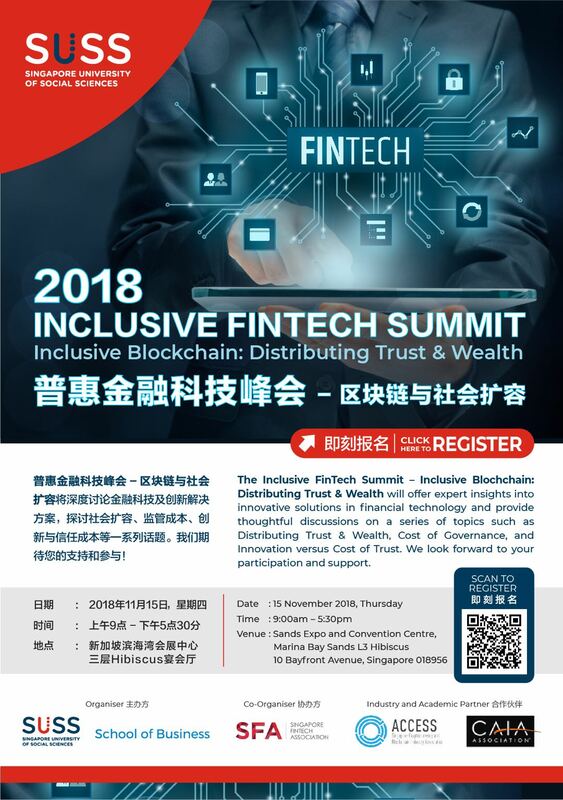 But it has yet to gain mainstream adoption globally and Blockchain Fair Asia hopes to offer insight on how this can be done. Apart from shedding light on the latest trends shaping the crypto industry, the conference will aim to explore the practical use scenarios of blockchain technology. As the theme suggests, the event will focus on the viability of the technology beyond speculative investments. It will also seek to highlight the crucial role of the Philippines and its potential in the global crypto industry. In addition to keynote speeches, the event will also engage the audience through a series of panel discussions on various fascinating topics. 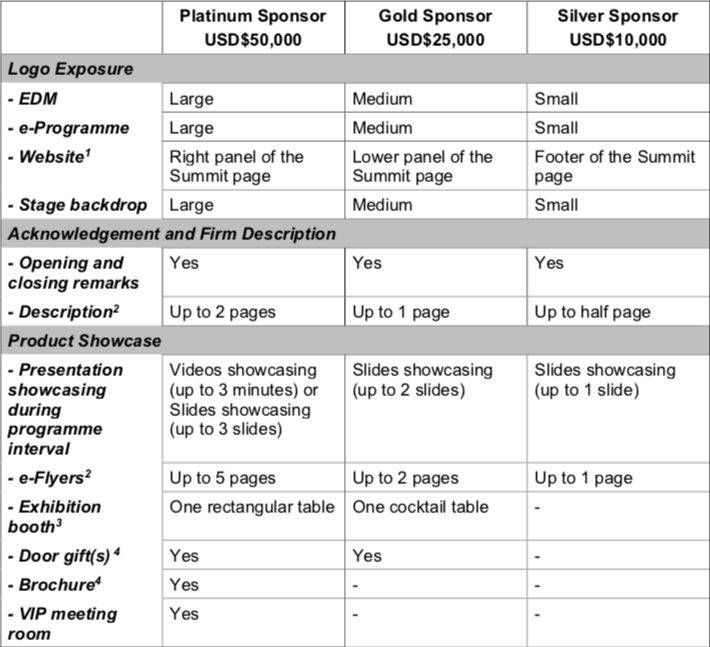 Since the event will feature an exhibition area, blockchain entrepreneurs can showcase their business models. 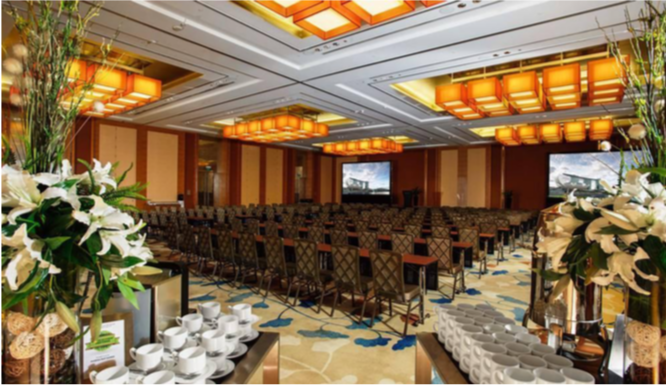 Given the fact that it is expected to draw 700-1,200 attendees from all sectors of the industry, the conference is expected to offer blockchain community members an opportunity to connect with like-minded individuals and expand their networks. 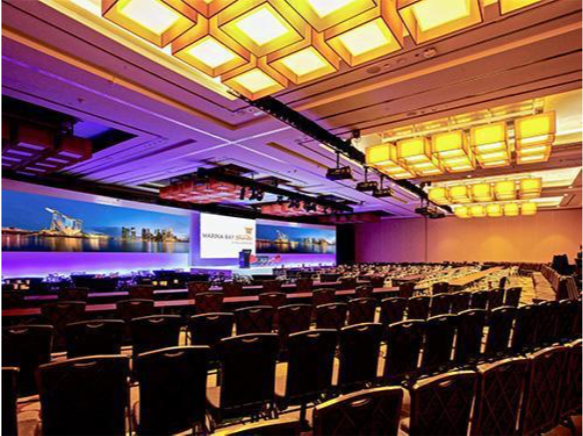 Key players in the global cryptocurrency industry are expected to grace the event and deliver keynote addresses and talks on various intriguing topics. There will be crypto experts from different sectors of the economy from finance and banking to the business world and IT. Among the 30+ speakers at the conference will be a number of notable blockchain company founders and executives, at least 10 representatives from venture capital firms and industry thought leaders. These will include Kiana Shek (DigiFinex co-founder), Pavel Bains (Bluzelle CEO), Katsuya Konno (Quione CFO), Roy Lai (Sentinel Chain CEO), Henry Wang (SmartMesh founder), Yang Yang Zhang (PDAX co-founder), Ahmed Abdulla (Digipharm CEO), Mark Vernon (Tagcash CEO), Rafael Padilla (Blockchain Association Philippines co-founder and many more. Some of the VC firms that will participate in the event include LuneX Ventures, the recently launched crypto arm of Golden Gate Ventures, Outlier Ventures, Life.SREDA, KaizenVC, ChainVC, DFJ Dragon Fund (Draper Dragon), etc. EventChain is one of the event partners with its CEO/co-founder, Ashton Addison listed among the speakers. 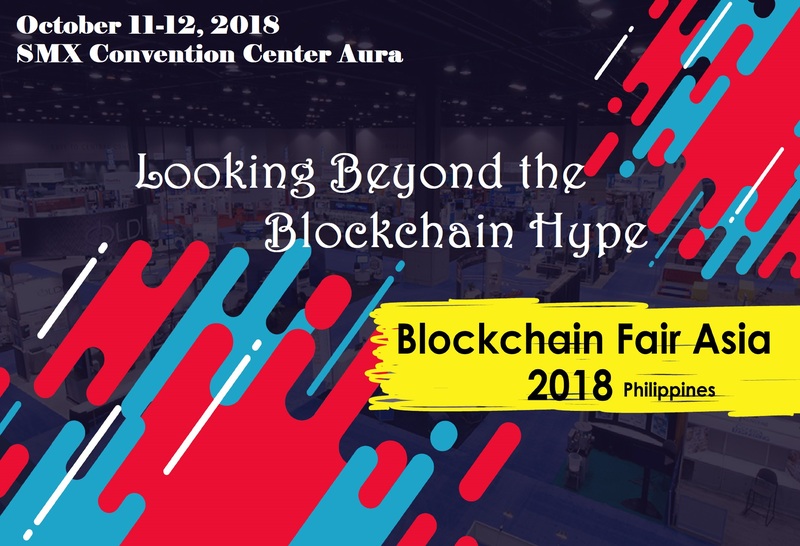 Gerb Reign Inajada, the assistant VP of UnionBank, one of the most blockchain-friendly banks in the Philippines will also speak at the conference. These are just some of the speakers who will tackle various conference topics, additional names will be announced during the coming weeks preceding the event. One of the most eagerly anticipated parts of the event will be a dedicated ICO pitch session. During this session, a total of 15 blockchain projects with upcoming ICOs will get the opportunity to pitch before the VC representatives and potential investors. Each of the select projects will have between three and five minutes to sell their concepts to the audience and get expert feedback. To apply, they need to send their pitch decks or whitepapers to pitchblockchainfairasia@gmail.com. Regardless of regulatory crackdowns in a good number of Asian countries, the Philippines is emerging as a key player in the crypto industry. It has been hailed as one of the most crypto-friendly nations in the world, as it has progressively adopted policies that foster blockchain industry growth. At the same time, the government is creating the so-called “crypto valley of Asia”, a fintech and blockchain hub similar to the one in Zug, Switzerland. The development of this region has been placed under the mandate of the Cagayan Economic Zone Authority, which announced that it would issue 25 operating licenses for digital asset exchanges. The country has also been at the forefront of an initiative to regulate the domestic crypto industry, first releasing ICO draft rules and more recently announcing the planned release of crypto exchange regulations. Lastly, the local remittance industry, wherein the Philippines is ranked third globally, and the widespread internet use are among the top factors contributing to the massive adoption of blockchain technology and cryptocurrencies in the country. After 30 years of rapid development in the mobile communications industry, mobile phones have become an indispensable carry-on item for ordinary people. Ma Yun said: The first thing when wake up every morning is not to touch my wife but to touch a mobile phone. But do you really know about such commonly used things? Usually, as an ordinary user, we care only about the various functions of the mobile phone and don’t care much about the technical principles behind it. However, after spending a little time understanding these technologies, what you find may surprise you. When you call a cell phone, the follow things will happen in the mobile communication network : First, your voice will be made to a packet by your phone . This data packet will be send to the base station through the wireless network. The base station again transferred this data packet to the wired central network, and forward to arrive at the central server in cloud side . 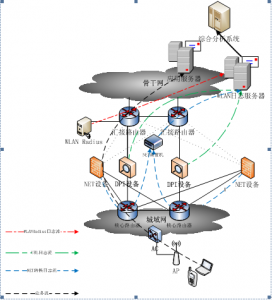 The cloud program looks for the information of the other party’s mobile phone in the database, and then returns through the various paths to find the other party. This mechanism is a typical scenario for our mobile phone. We do this everyday, but don’t you think this road is too far away? Yes, every time you send a packet, the packet must travel hundreds of kilometres before it can be delivered. Now you understand why it takes so long time to dial a phone call. At the same time, problems such as delays, non-responses, disconnections, ambiguous sounds, may occur. Remember the slogan of the Internet of Things? “All things can be connected”, relying on the existing network to realize the interconnection of all things is actually taking a huge risk, because people can wait, the machine can not, when the dialogue happened between the device and the signal is interrupted, the device will lose its value , and it may even cause disaster. For example, a self-driving car, if there is a delay of a few seconds in the communication on the highway, the consequences would be disastrous. But this kind of delay is happening every day for mobile phone users. In the next generation of networks, the connection between devices and devices should be direct peer-to-peer communication. Do not go to the cloud again, and more and more people are beginning to realize this. When the consensus reached enough people, they came together to form the Global Consensus and connectivity organization , or UCCO. In the UCCO’s founding declaration, they wrote that the next generation network architecture will not be another iteration on the previous one. 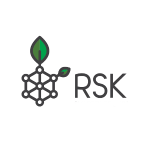 It will be a revolutionary architecture, built from the ground-up, in a decentralized manner, incentivized by blockchain cryptocurrencies, powered by renewable transactive energy, and enabled by peer-to-peer Meshed communication. 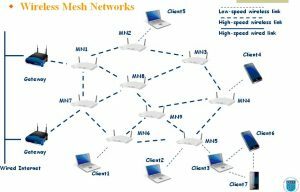 Peer-to-peer transmission is a kind of mesh structure called Mesh. 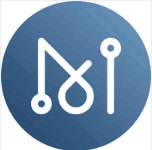 Nodes in the network can directly connect with each other without the cloud server in thousands of miles away. These nodes can be mobile phones, wearables, sensors, WiFi or other IoT facilities. 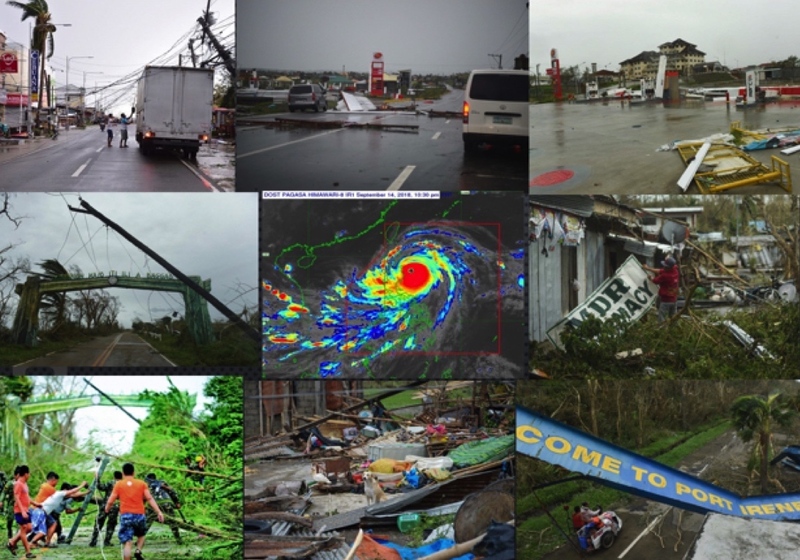 While reducing the working pressure on the central server network, point-to-point communications can communicate more quickly and easily. In addition to be efficient, fast, and protecting user privacy, the greater highlight is that it is based on blockchain technology. Blockchain technology makes it possible to pass value. People can earn encrypted currency by sharing their own bandwidth. The more people use the mesh net, the higher the income. This mechanism motivates people to participate in the construction of this network with great enthusiasm. In the future, everyone can become an operator. The combined network is not only the Internet, the Internet of Things, but also a value network. In the future, the decentralized model will quickly grow and produce a variety of ecological environments. People can use such networks for communication, , shopping and entertainment. The network will also reach far beyond where human has never been before, from crowded down town to remote countryside, from uninhabited deserts to silent islands. Thanks to the small size and lightweight network, mesh network can be found everywhere. 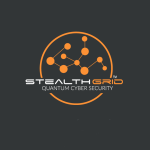 UCCO’s alliance members include SmartMesh, MeshBox, RSK, Dcntral, Mesh++, Stealth Grid, and MATRIX. These companies focus on different aspects and they have different technical expertise. 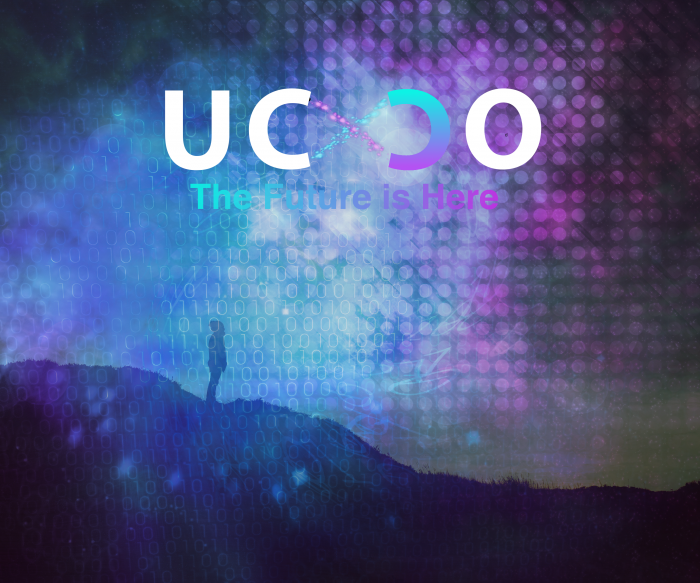 However, the consensus on decentralized network communications makes them gather to form the UCCO . On April 17th, UCCO was formally established at tthe Global Inclusive Blockchain Conference in Singapore. . 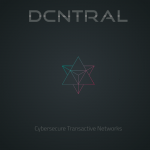 The decentralized network based on blockchain technology was fated to receive high attention from the world since it was born. Will it become the next revolutionary new technology that leads people’s lives and changes the production and life style of countless people in the world? MESH++ CEO Daniel Gardner will visit the office of SmartMesh in Beijing on Monday Mar. 26th, 2018 to discuss a roadmap for cooperation. 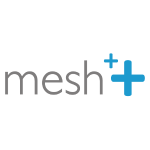 MESH++ has innovated some very high performance mesh network technology, particularly for outdoor scenarios. Teaming up with SmartMesh, whose holistic parallel network ecosystem boasts not only Mesh technology, but also blockchain and cryptocurrency functionalities, is a step towards fulfilling the mission of the UCCO, which will be a primary item on the agenda for discussion. SmartMesh CEO Henry Wang is eagerly awaiting Daniel’s arrival so they can hit the ground running and move towards making a sustainable, high-tech, eco-friendly future culture of connectivity a reality. 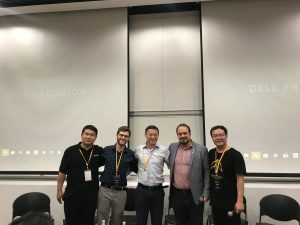 The Universal Connectivity and Consensus Organization launched this week with founding members SmartMesh, MeshBox, RSK, Dcntral, Mesh++, Stealth Grid, MATRIX. The association is on a mission to bring universal sustainable development, connectivity, and just transfer of value between all sentient beings and machines. This founding of this organization is the beginning of a long-term devotion to truly bringing about a sophisticated, dignified and effective technological, sustainable culture. Surely this will require the cooperation of the many, so please join and follow the UCCO and its mission!